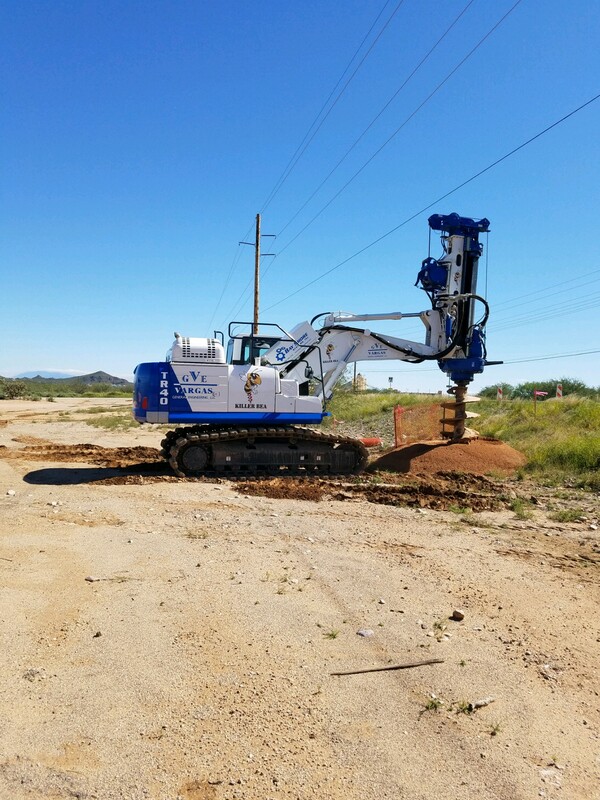 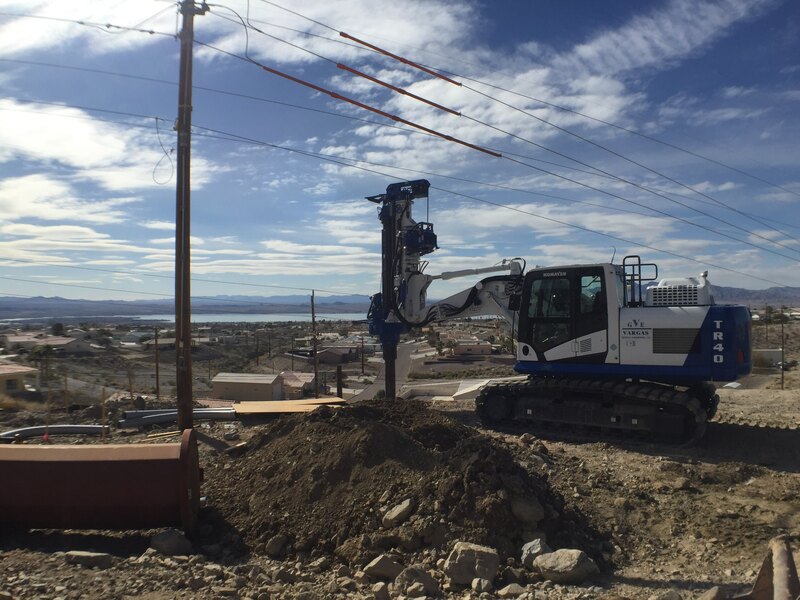 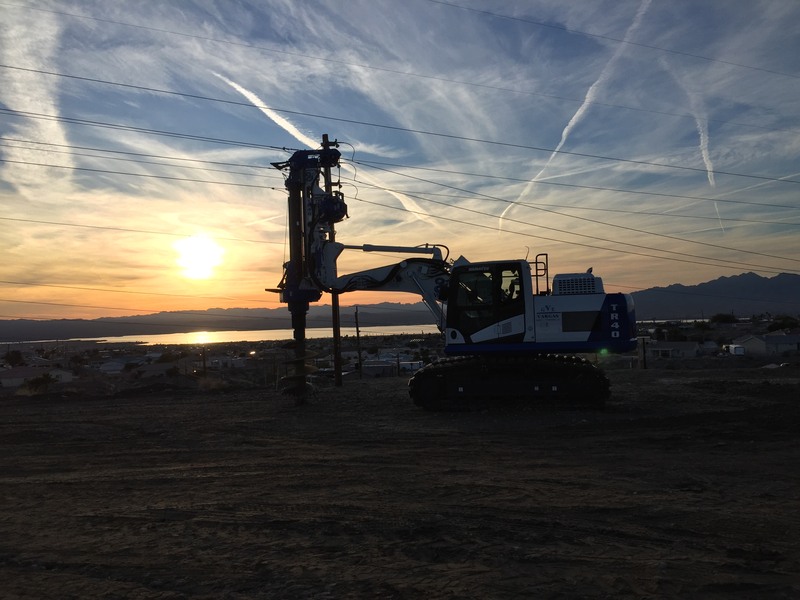 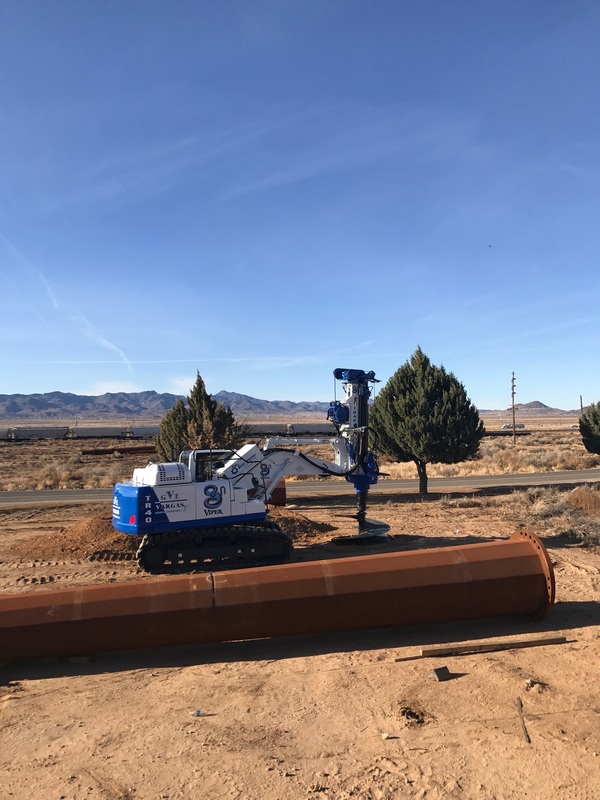 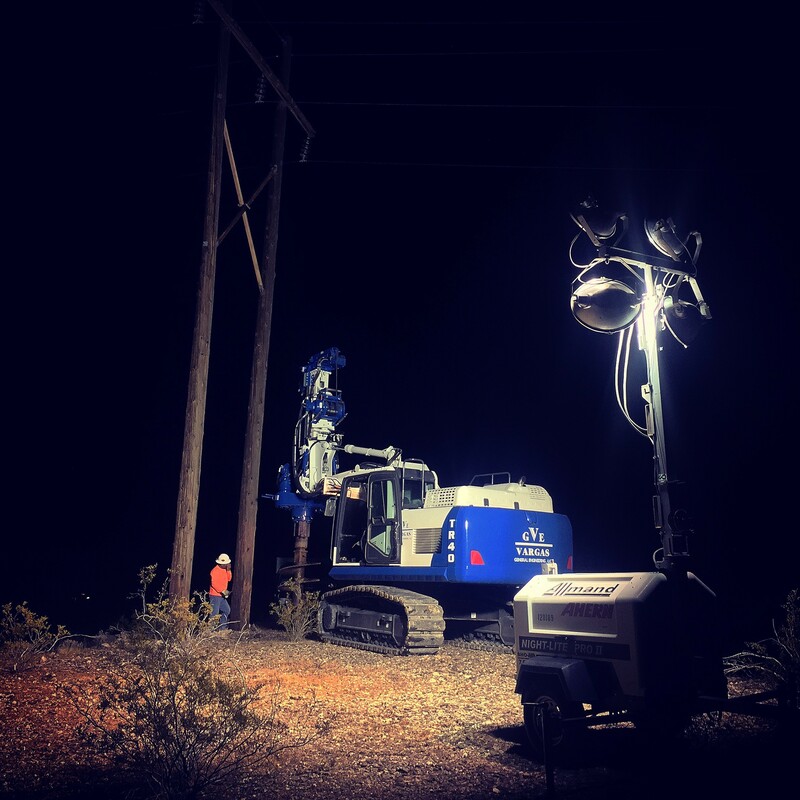 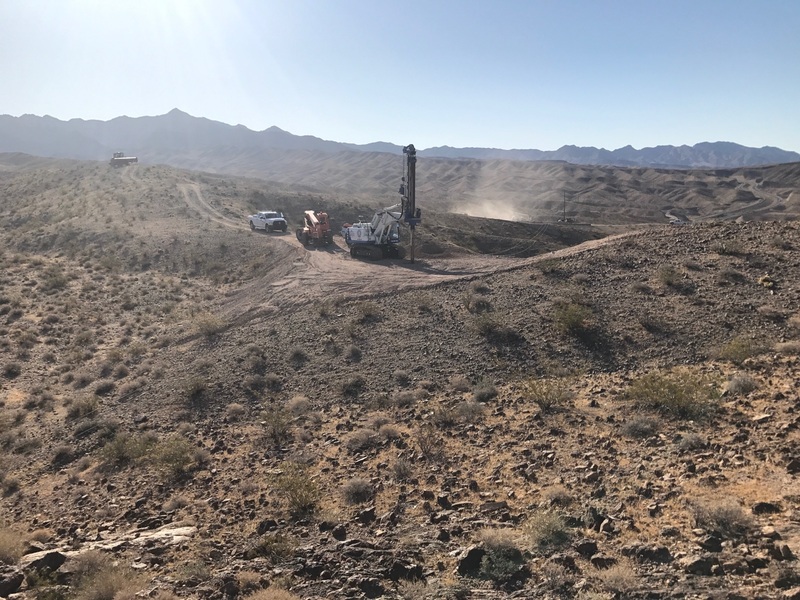 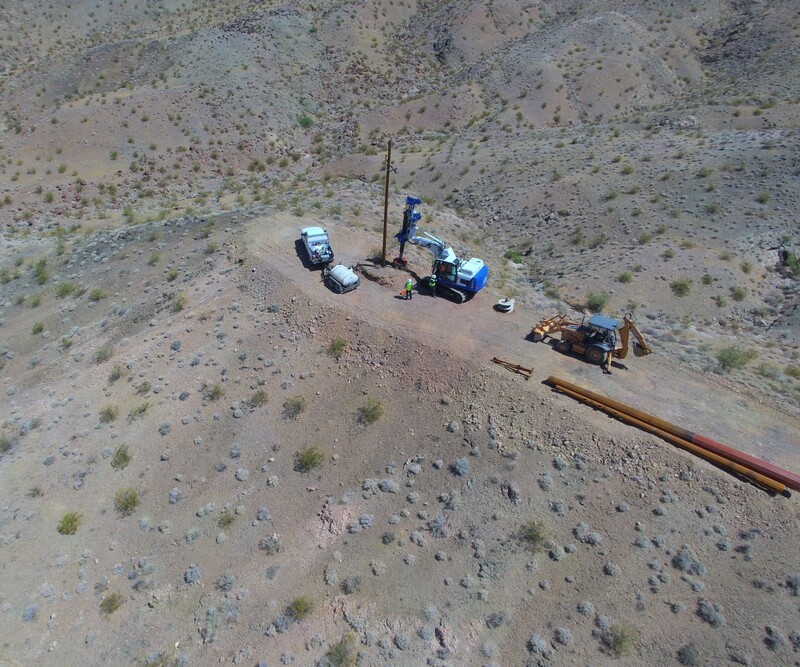 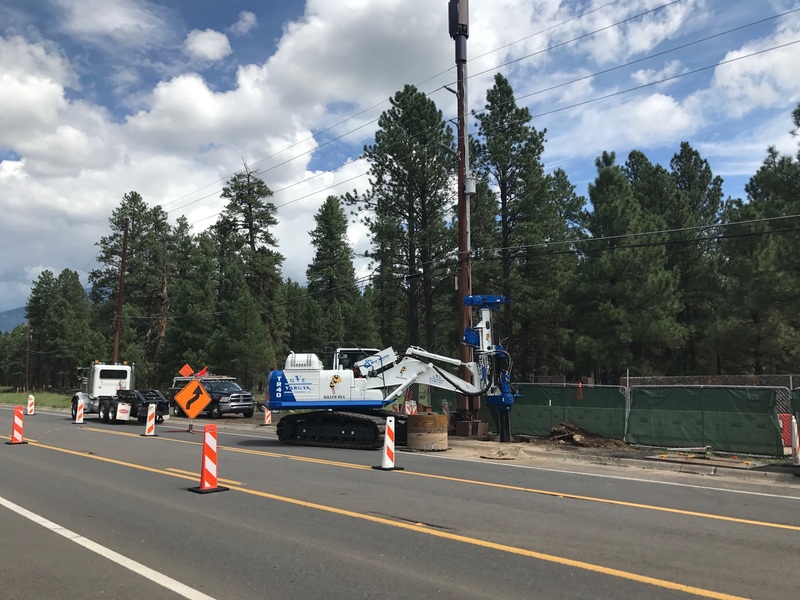 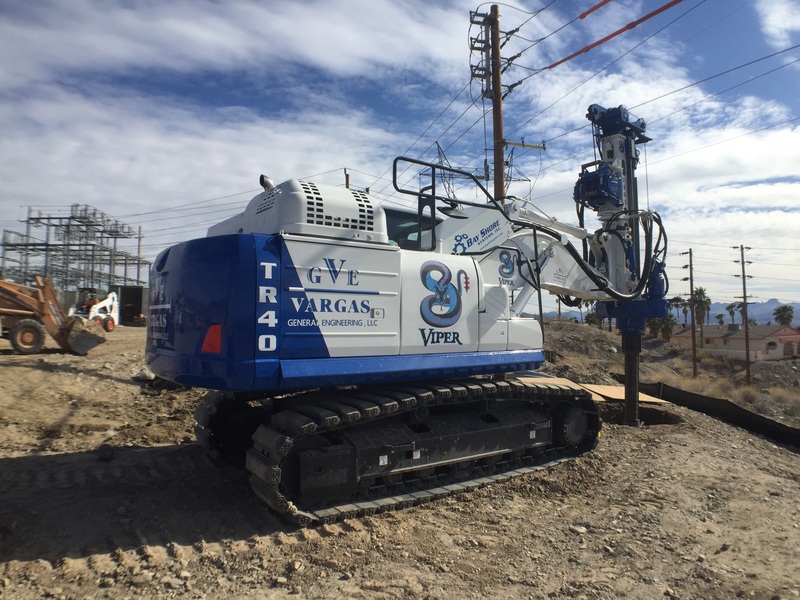 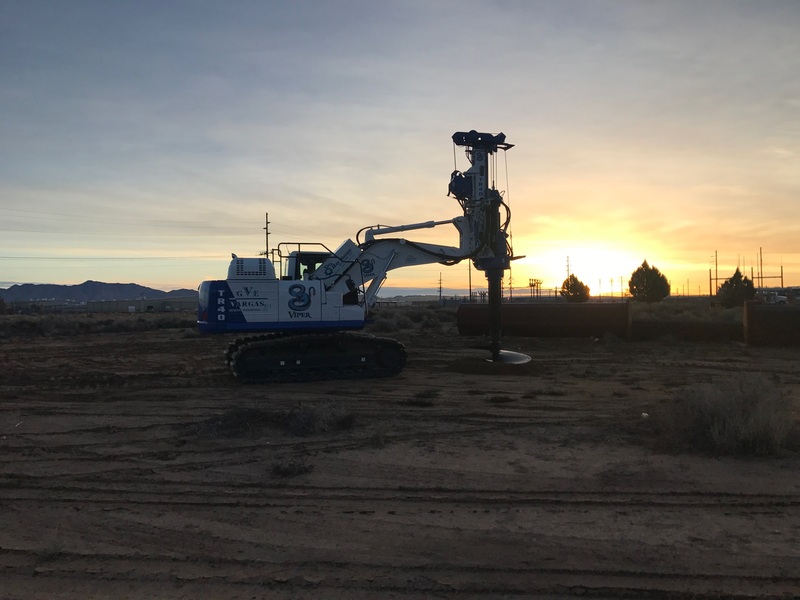 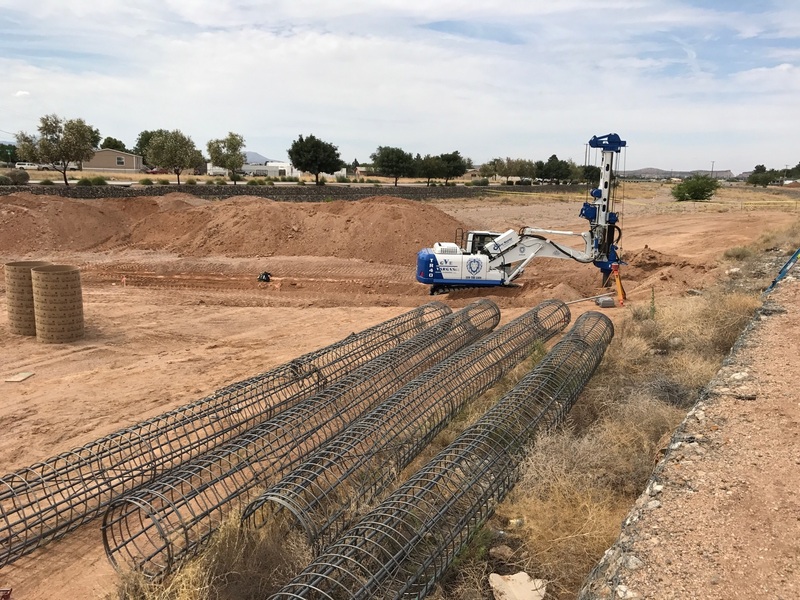 With the addition of 5-new Drill Rigs (Lowdrills) for work with restricted overhead clearance our equipment can drill from 2’ foot to 10’ diameter by 60’ foot deep. 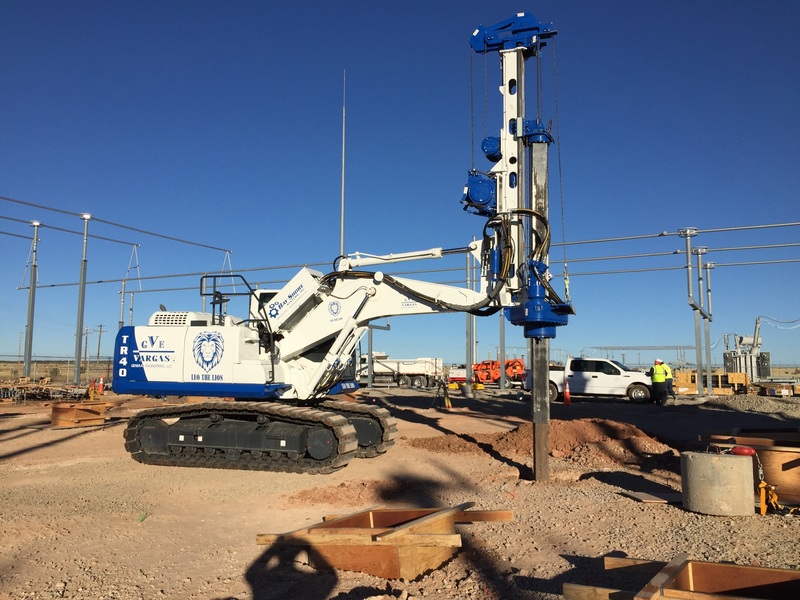 Our drilling services include layout, drilling, placement of concrete, setting of rebar cages, bolts and templates as well as spoil haul off. 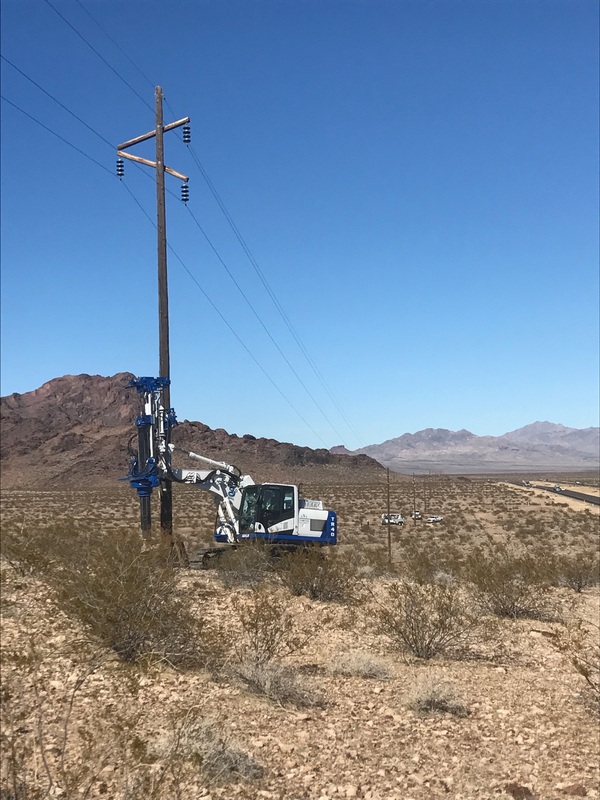 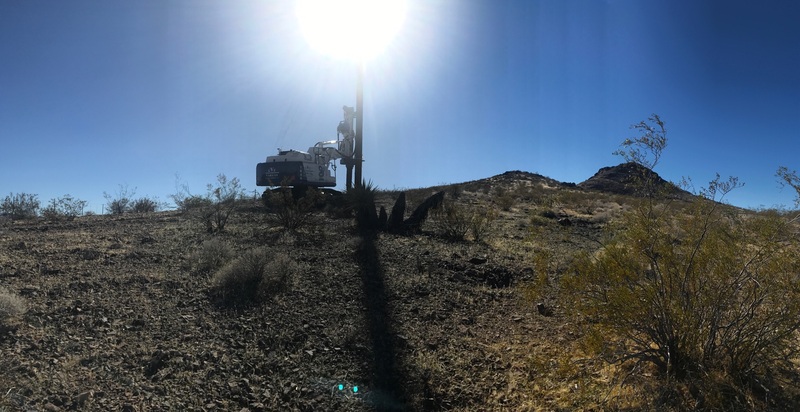 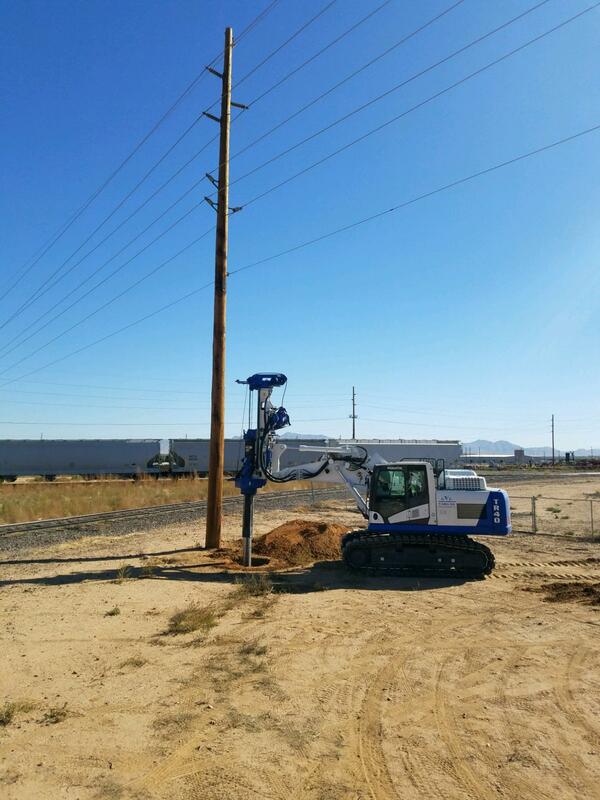 Our work on transmission lines covers Arizona & New Mexico. 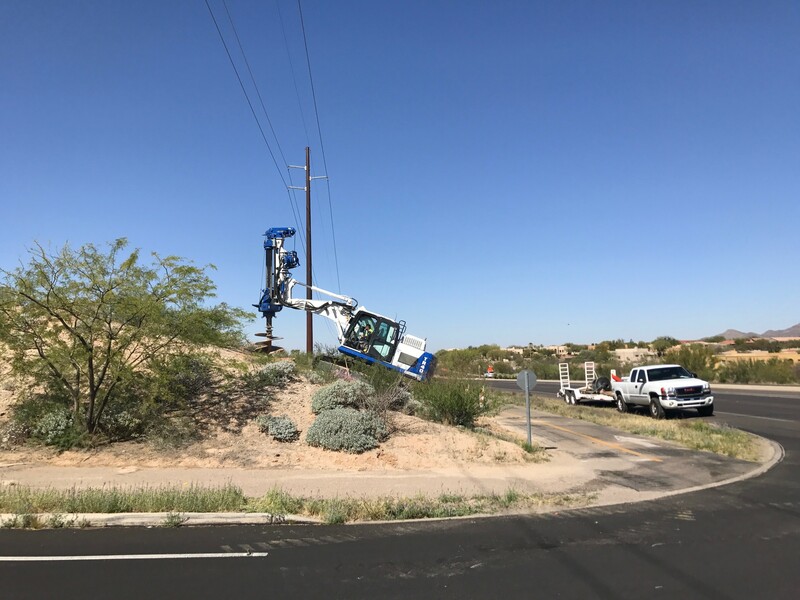 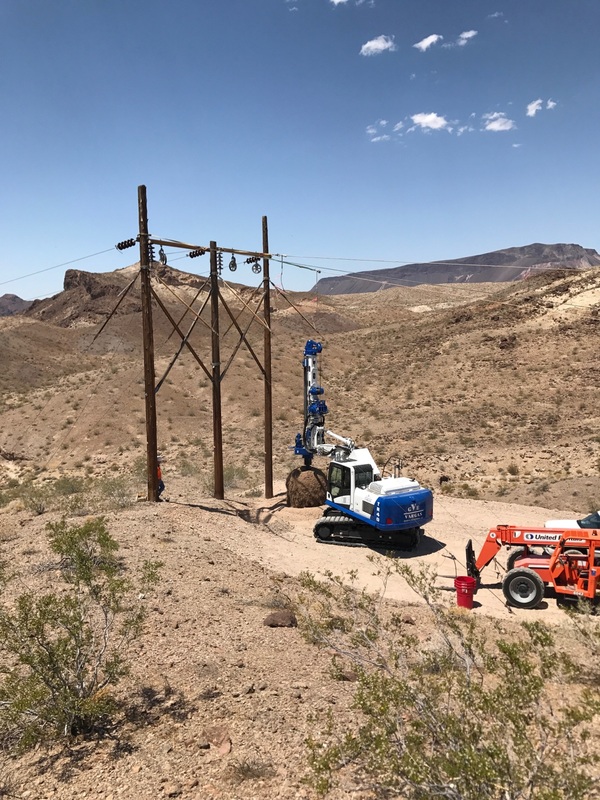 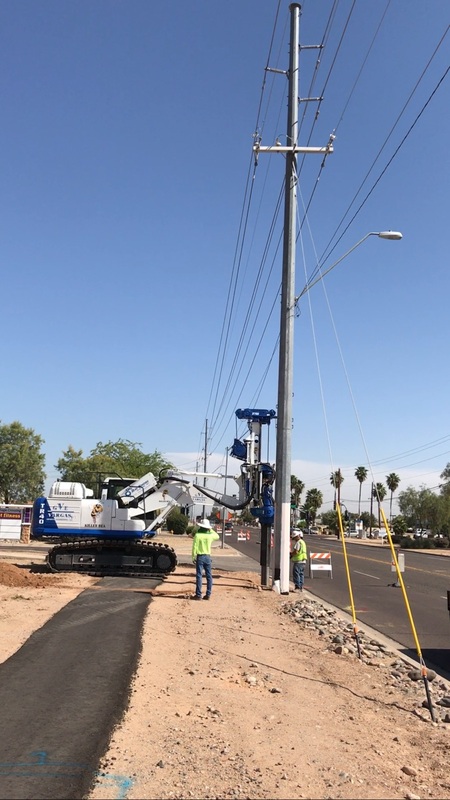 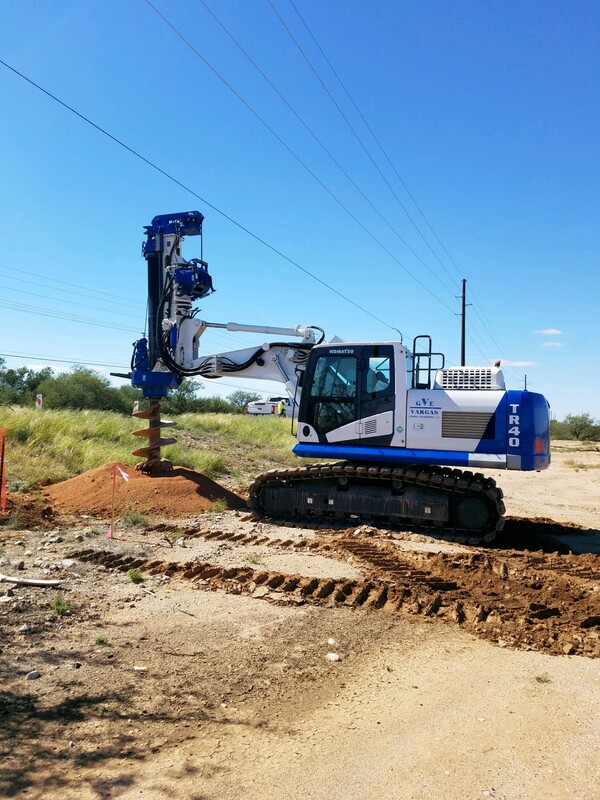 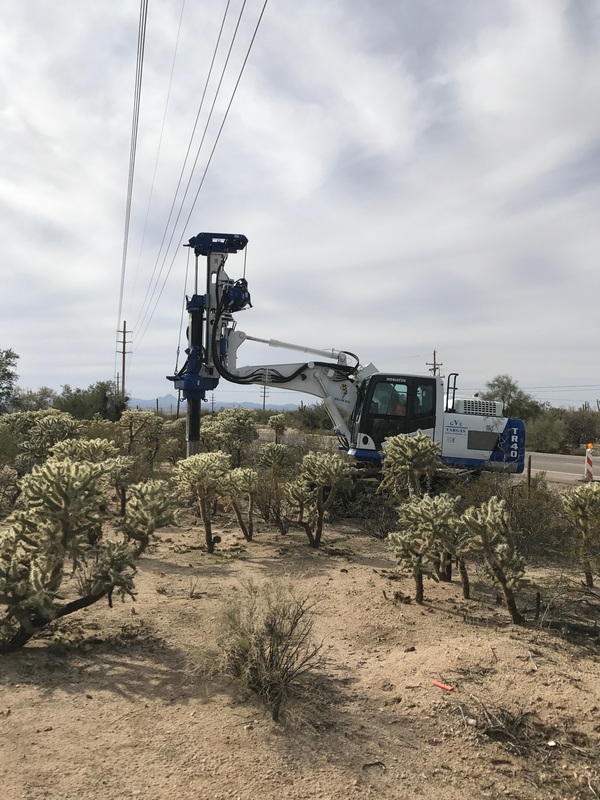 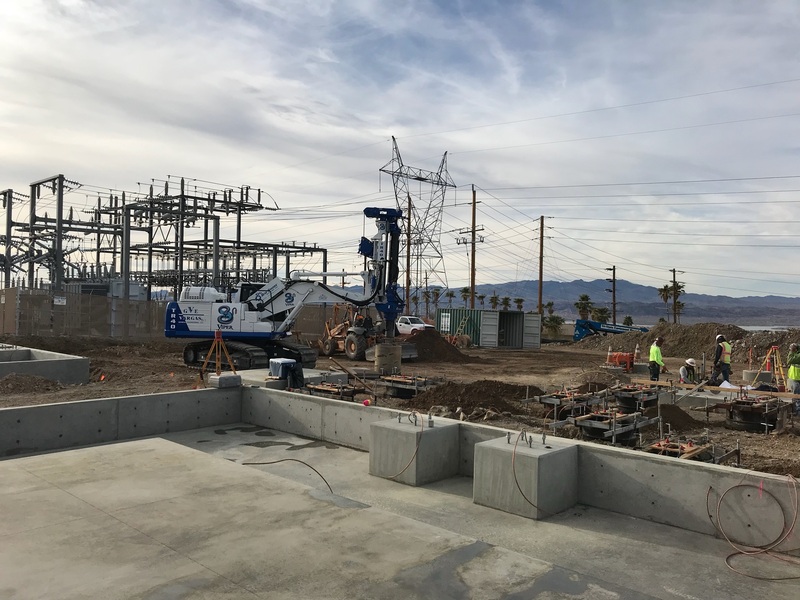 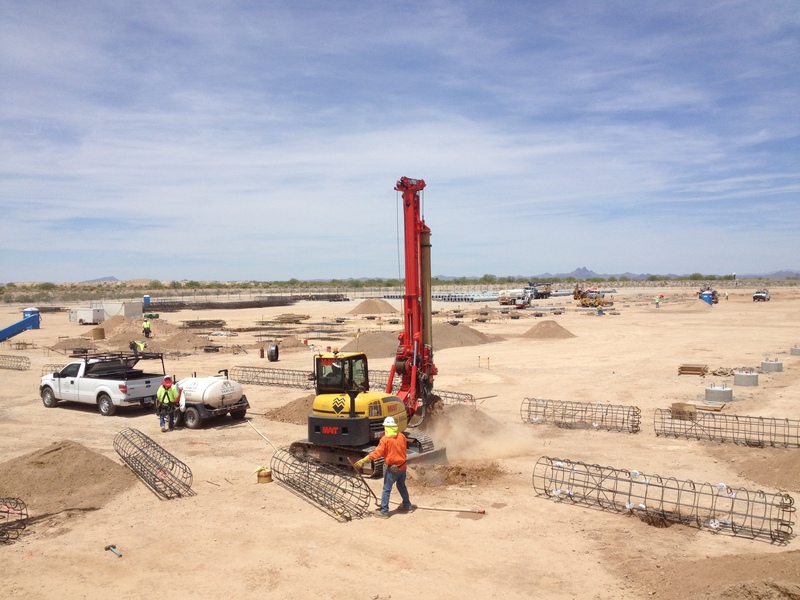 Some of our clients include Arizona Public Service Company (APS), Salt River Project (SRP), Public Service of New Mexico (PNM) and most recently Tucson Electric Power (TEP/Unisource).